Chitrangada Singh at Bazaar Success Party which was held in Mumbai on Nov 21, 2018. Saif Ali Khan at Bazaar Success Party which was held in Mumbai on Nov 21, 2018. 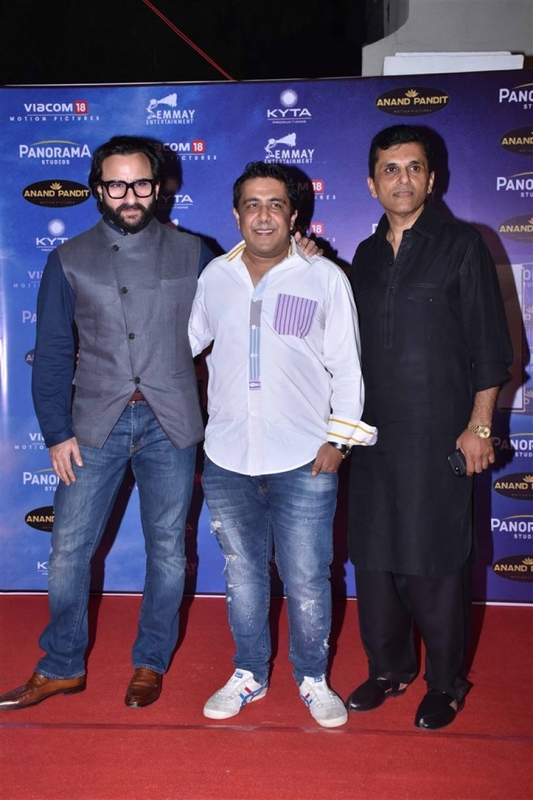 Bollywood movie Bazaar Success Party which was held in Mumbai on Nov 21, 2018.